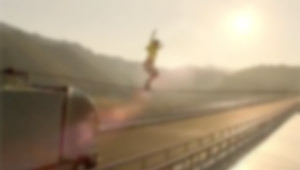 World record-holding highliner Faith Dickey successfully walked between two speeding semis to demonstrate the precision and control of the new Volvo FH series and her total badassness. 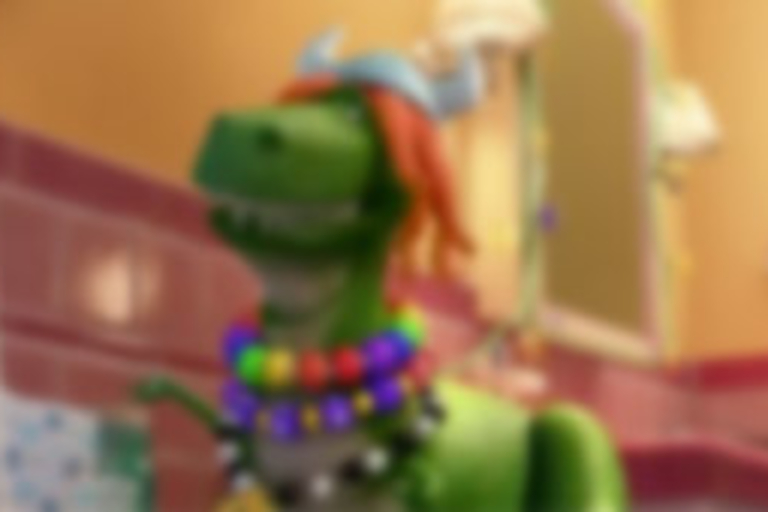 Rex gets the party started in the latest Toy Story Toon, playing in theaters September 14, 2012 right before Finding Nemo 3D. Community returns to NBC October 19, 2012. Until then, here's almost seven minutes worth of outtakes from season three to hold you over. Oh my dayum. 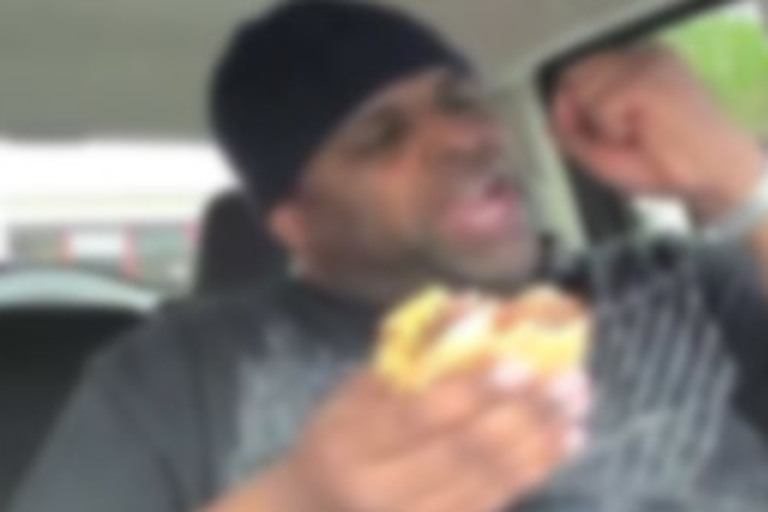 We're going ham over Daym Drops' remixed Five Guys Burgers and Fries review. With a beard that fresh, you always have more than one. 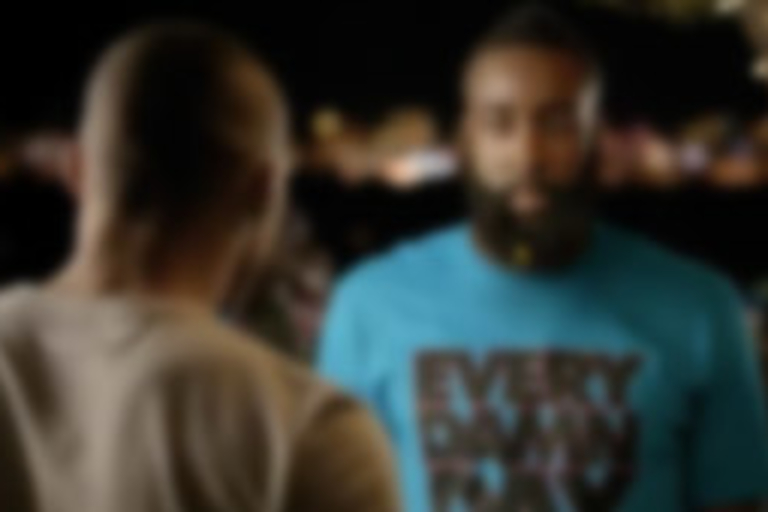 James Harden and Russell Westbrook get messy for Footlocker.